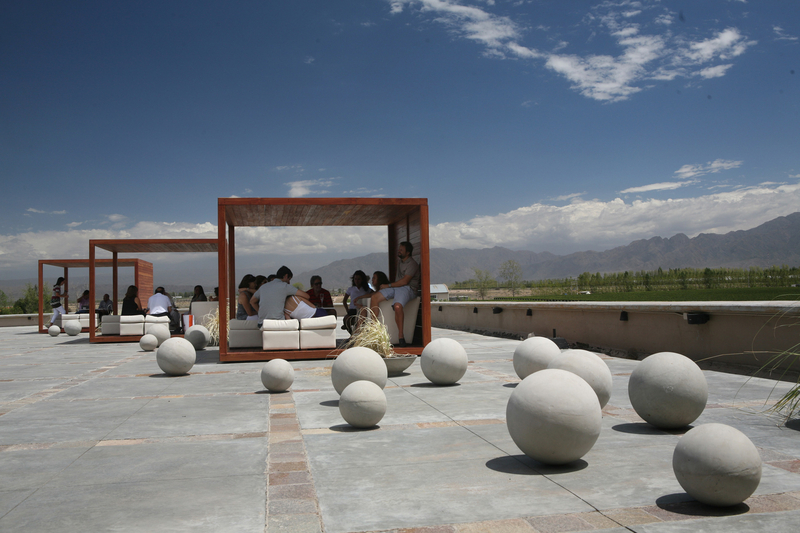 Making stellar wine is the sole focus at Bodega Séptima, a pristine winery situated in the acclaimed Mendoza winemaking district of Argentina. 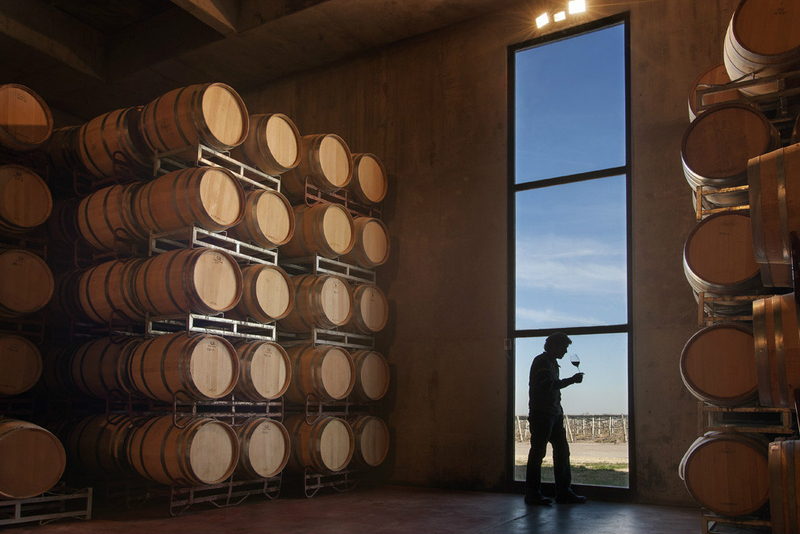 Founded in 1999, the winery was the seventh (in Spanish “séptima”) winery introduced by the Codorníu Group, known for its world-famous cava and still wines from Spain and Napa Valley. 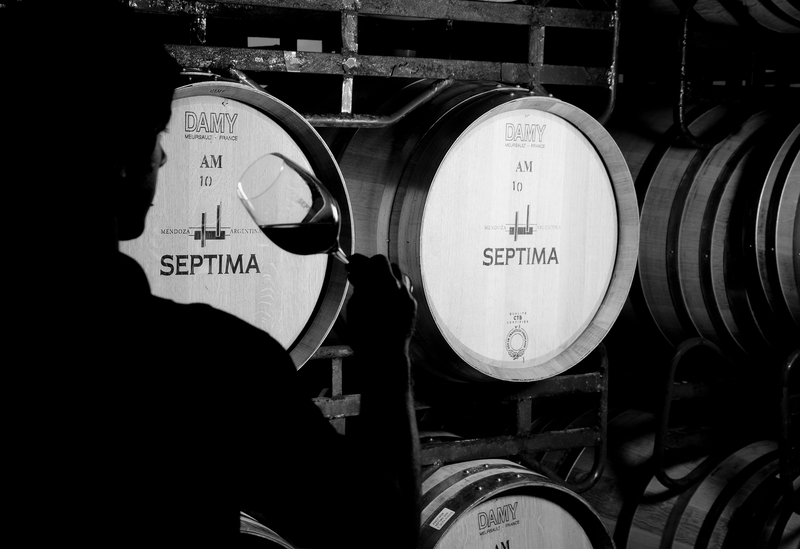 Imported exclusively by Aveníu Brands, Séptima produces authentic wines that are modern, with a nod to tradition.